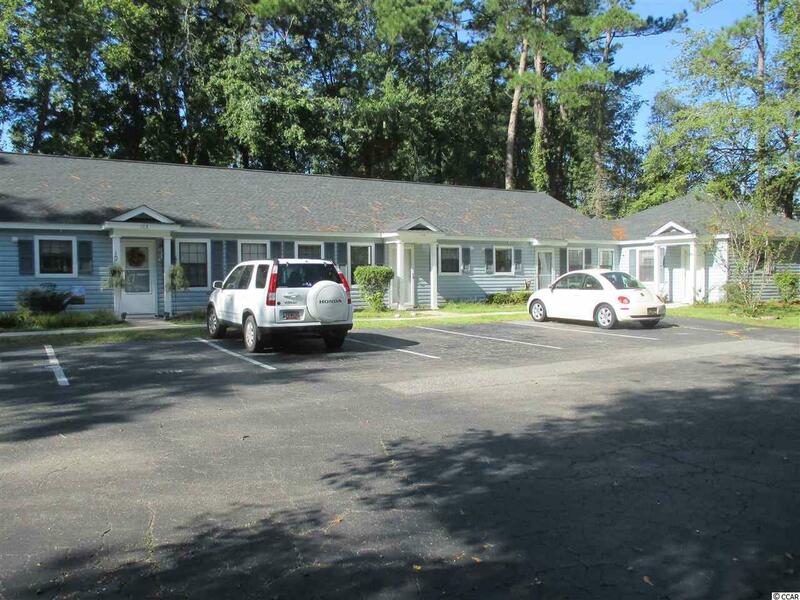 Single Story 2 bedroom/1 bath condominium with newer kitchen unit and bath vanity. Community is gated with active clubs, community center, pool, tennis courts. RV parking available at small fee per month on an, as available basis. Parking for 2 vehicle per unit. A short drive to Surfside Beach, Garden City Beach, Market Common, Coastal Grand Mall and Myrtle Beach International Airport.